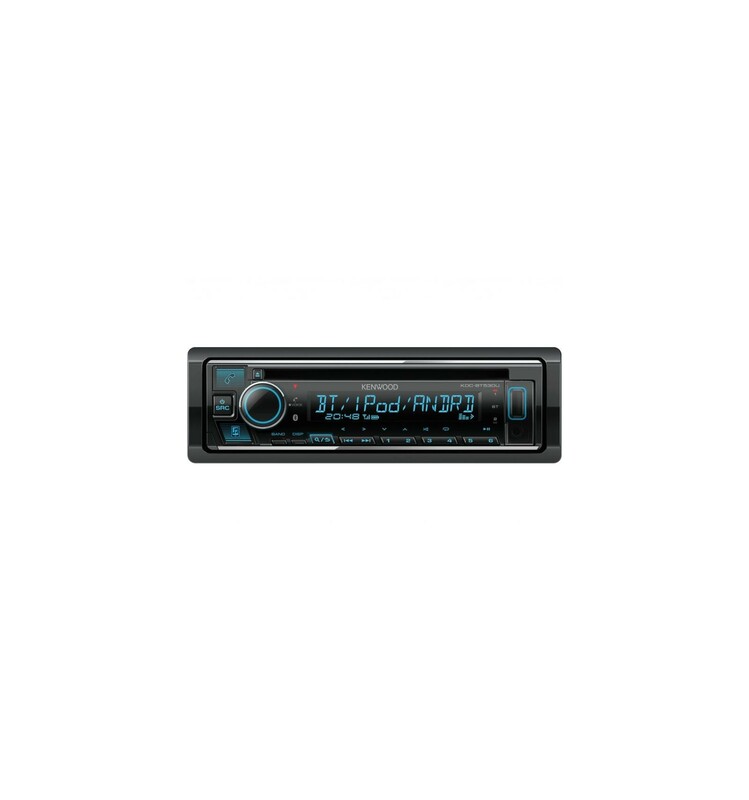 Kenwood has always been known to be a quality brand without the premium, the KDC range of headunits are proof of that. Easy fitting, easy to use and easy on the wallet/purse. The new KDC range has updated GUI, advanced LED lighting and upgraded audio components that ensures pristine quality sound. Simplicity is bliss as you can control your audio on your Android smartphone via with your headunit. Simply install the Kenwood Music app on your device and plug the device in via USB. Play your favourite CD's from your collection with the incorporated 3 beam pick up system. Which delivers fantastic performance. 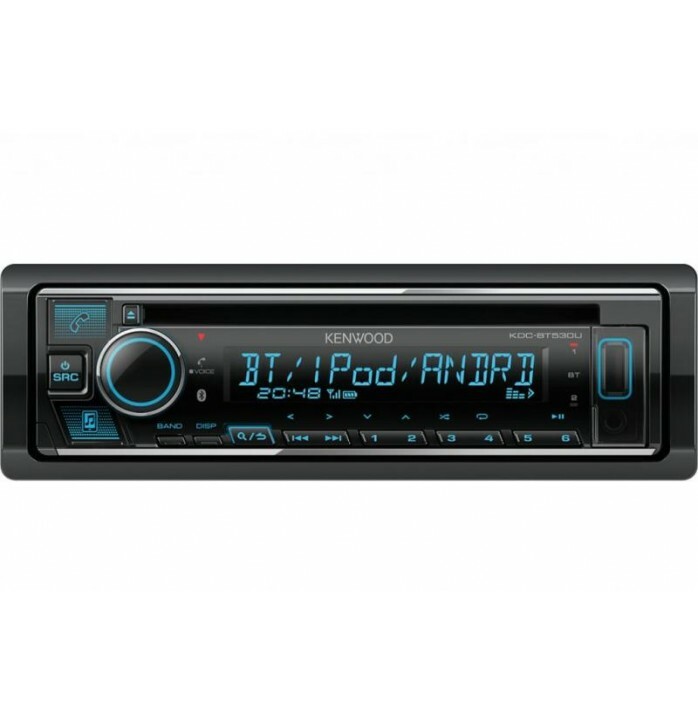 This Kenwood radio really taps into the potential of your sound system with Bluetooth handsfree and audio streaming. Stream your favourite music from your device with A2DP Bluetooth or take an important call without using your phone whilst driving with the Bluetooth HFP V1.6 feature. This unit also allows 2 Bluetooth devices to be connected at the same time with a simple press of a button to switch between the devices.